From the Page to the Stage: Discover Puppetry…Discover Literature! First of all, Check out the Georgia Public Libraries’ Passport to Puppetry at any participating public library in Georgia for free museum admissions and special show and workshop discounts for your family! 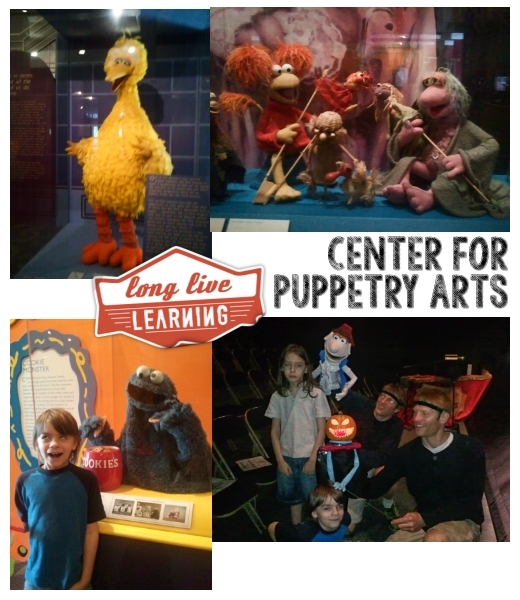 Most noteworthy, Thanks to a partnership between the Center for Puppetry Arts and Georgia’s Public Libraries. Therefore, citizens with valid library cards can check out the Center’s new “Passport to Puppetry” . They will be at any participating public library in all 159 Georgia counties. ADMIT FOUR to MUSEUM EXHIBITS! Valid for up to 4 Museum admissions through December 31, 2016. Receive 25% Off of an All-Inclusive ticket, which includes a Family Series Performance, a Create-A-Puppet Workshop, and the Museum. However, these are not valid online and for previously purchased tickets. Additionally, they are not valid group ticket sales or with any other discount. The summer for children should be dedicated to keeping their minds active. It is a wonderful service for parents to keep the minds of their children in learning mode. Furthermore, these are great opportunities for kids to have fun and learn at the same time. As a s result, it is inexpensive for the parents and offer great alternatives to get the families out of the house. Therefore, Visit www.georgialibraries.org for full details on accessing and how to use the “Passport to Puppetry” or visit your local Georgia public library for more information.